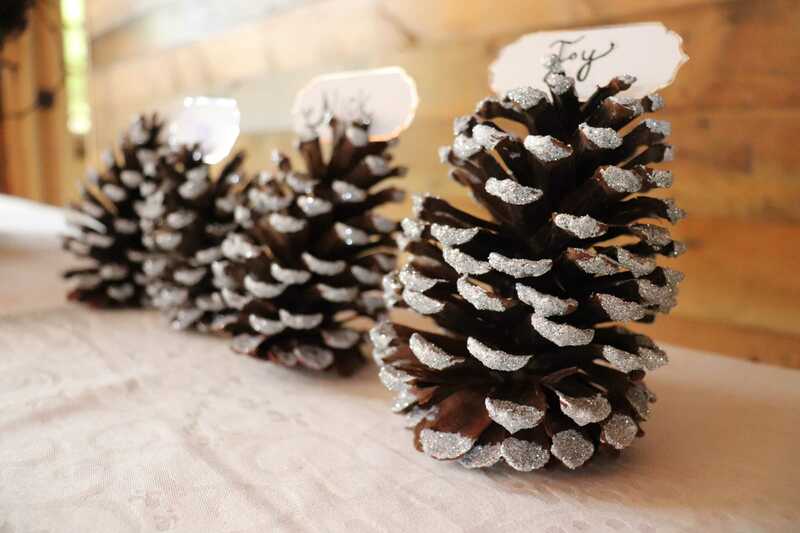 This fun and festive DIY placecard is super easy and sure to please. 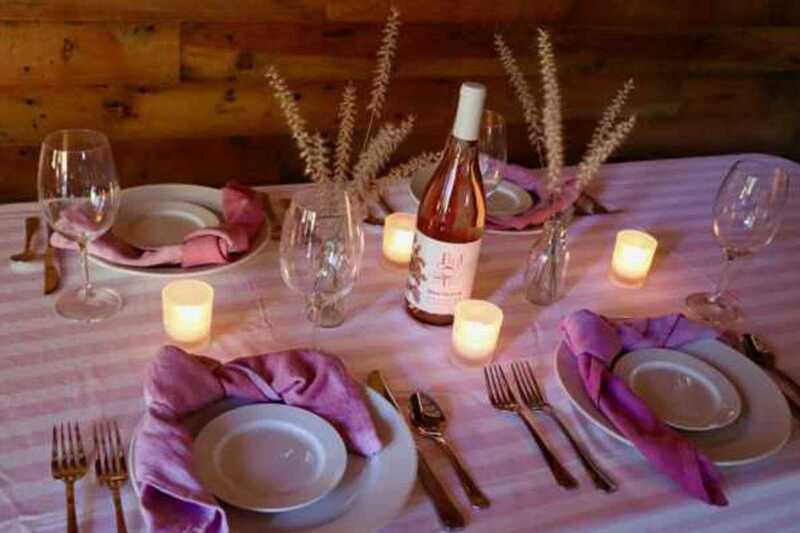 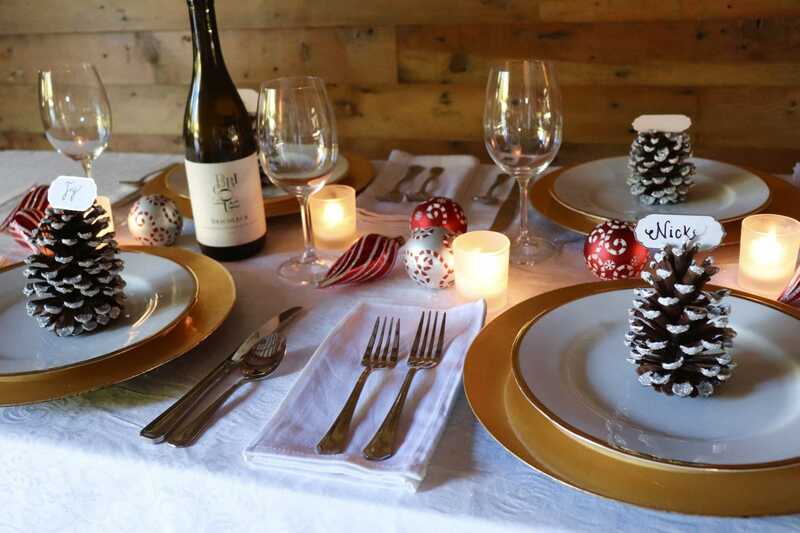 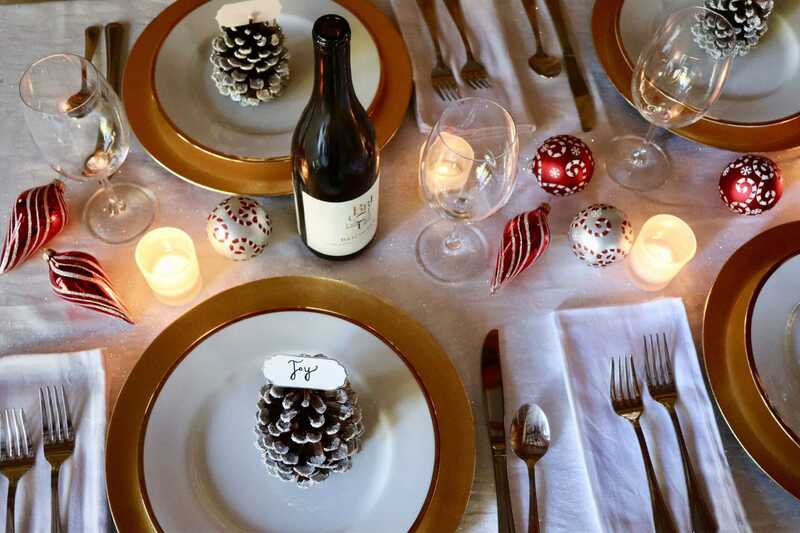 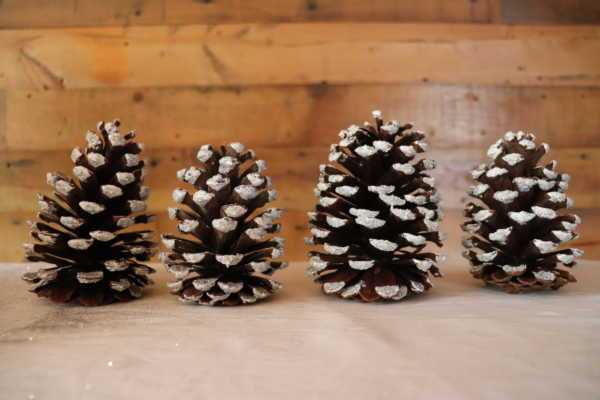 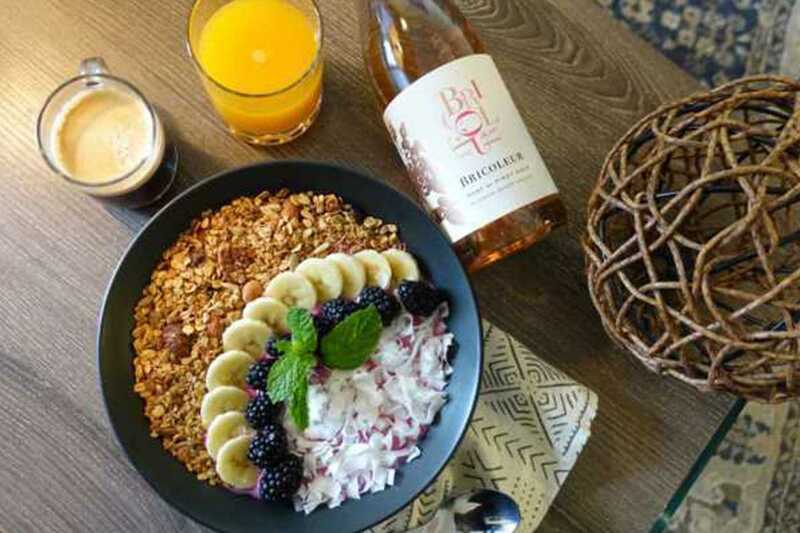 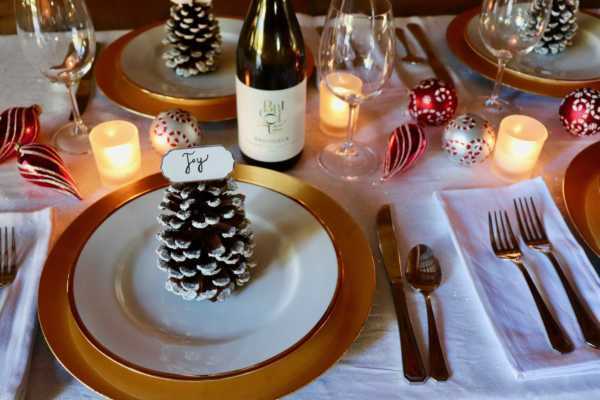 Set against simple white china, our glitter pine cone is perfect for any winter place setting. 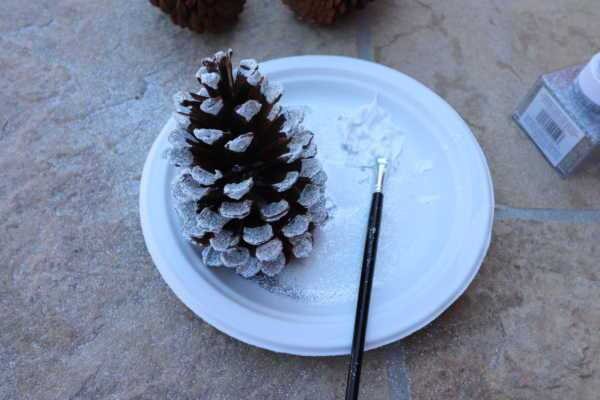 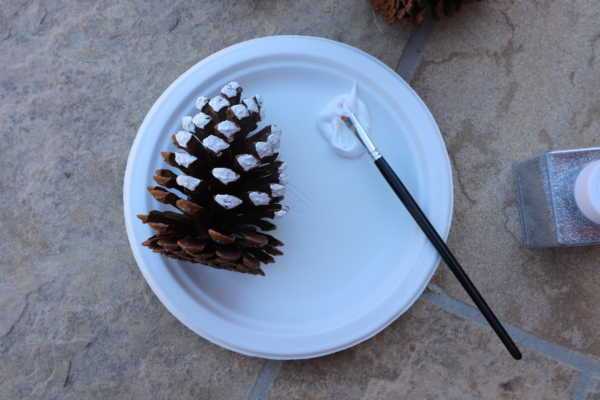 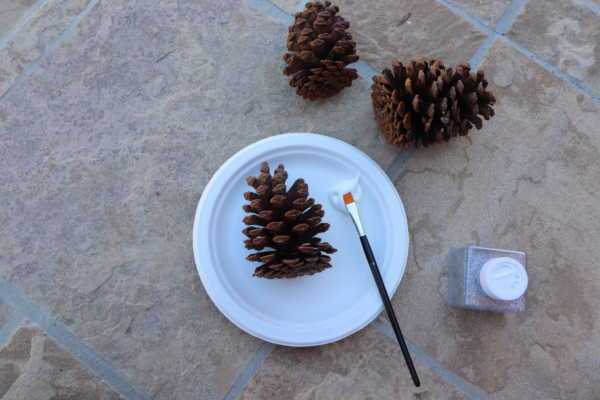 Step 1: Dab the tip of each prong of the pine cone with white paint. 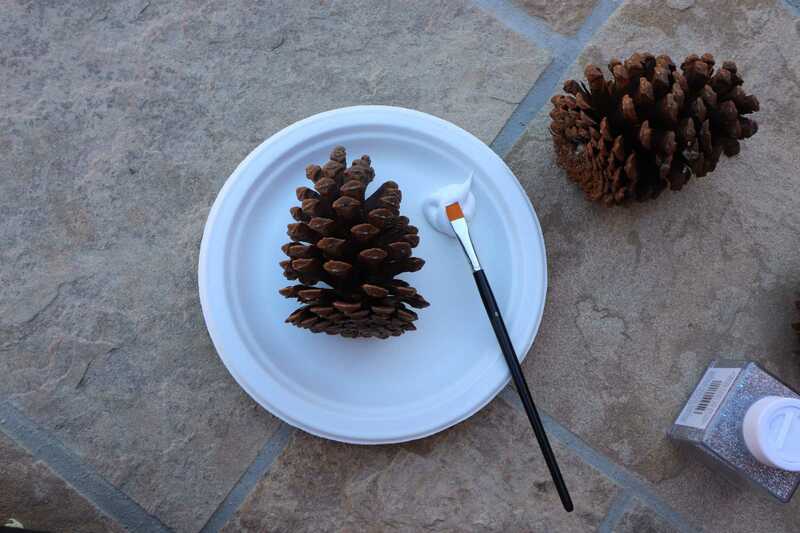 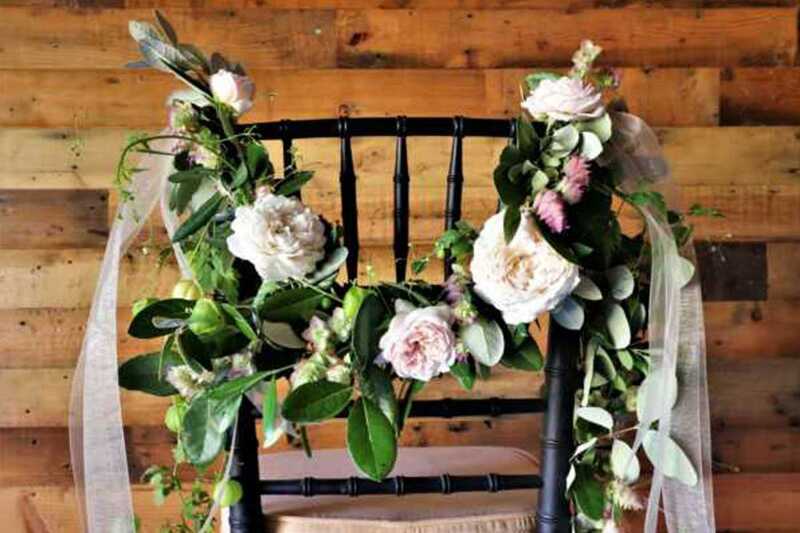 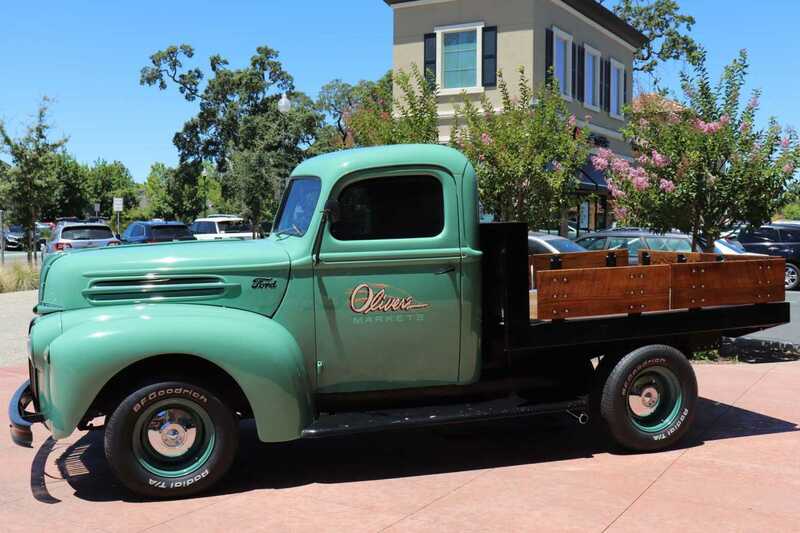 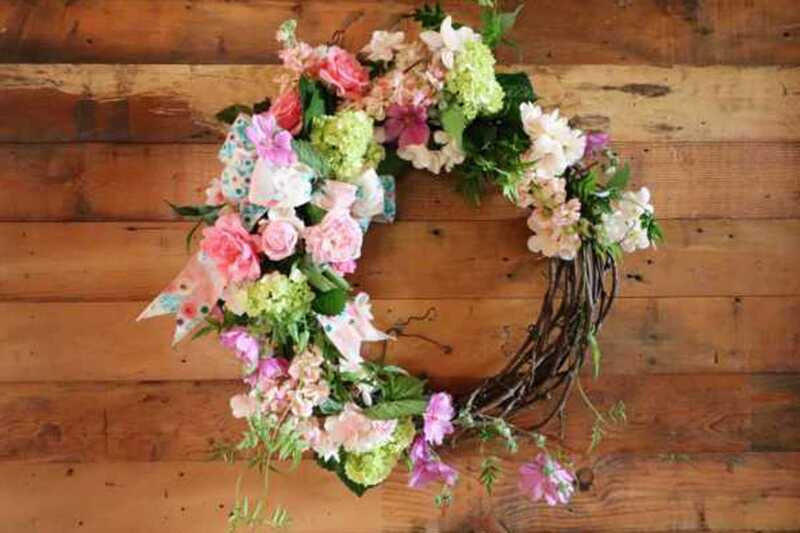 For best results, make sure that you’re creating very thick applications of paint. 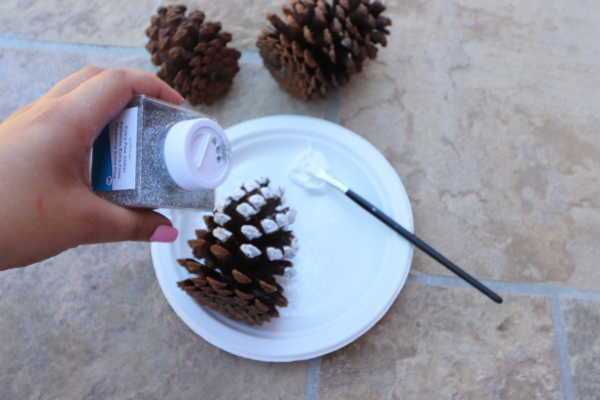 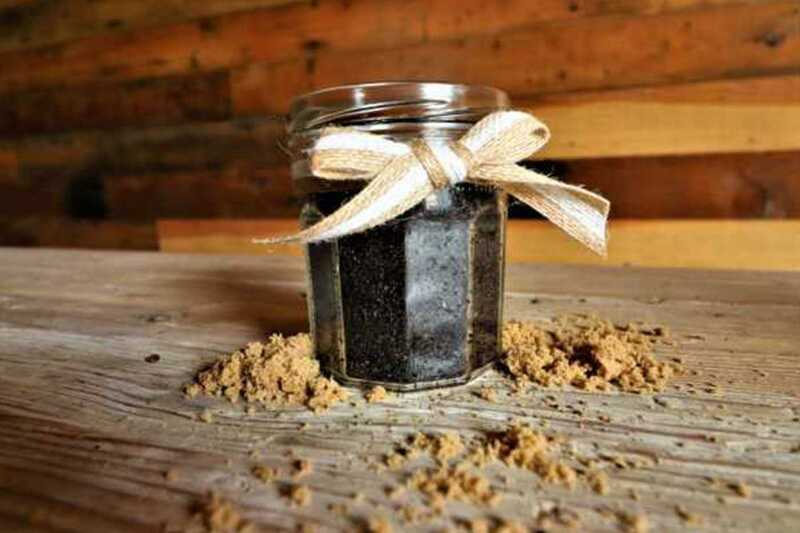 Step 3: Shake off any excess glitter. 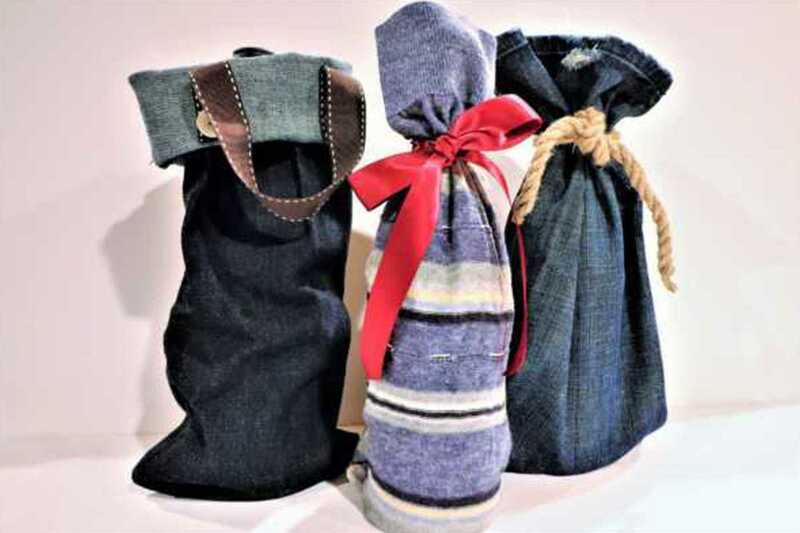 Step 4: Let dry overnight. 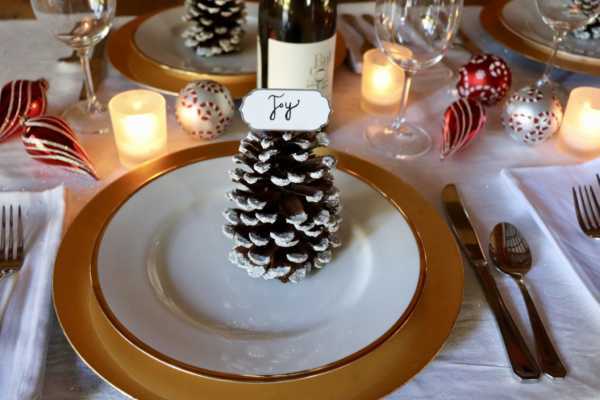 Step 5: Take a paper place card and wedge in between prongs at the top of the cone. 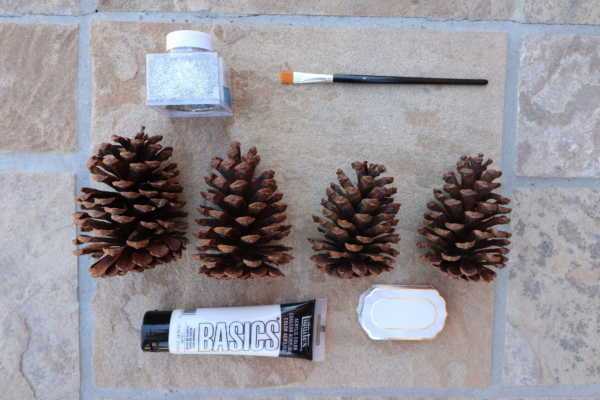 No glue is needed.